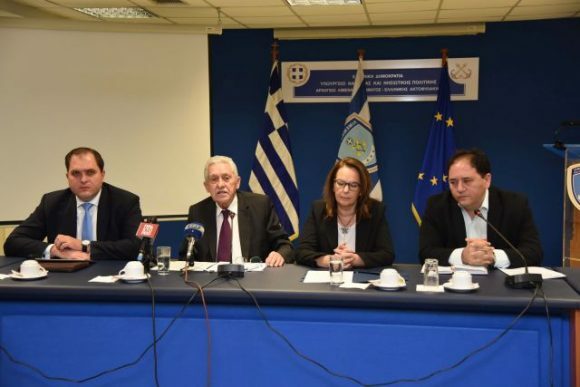 Greek Shipping Minister Fotis Kouvelis and Alternate Finance Minister Katerina Papanatsiou presented at a workshop on Monday, the newly-launched e-registry for Greek-flagged private and professional leisure boats, professional boats under foreign flags, and daily cruise ships. AADE head Giorgos Pitsilis; Shipping Minister Fotis Kouvelis; Alternate Finance Minister Katerina Papanatsiou, and Secretary General for Ports Christos Lambridis. Addressing the event, Secretary General for Ports, Port Policy and Maritime Investment Christos Lambridis underlined the importance of the registry – to be run by Greece’s Independent Authority for Public Revenue (AADE) together with the shipping ministry – and added that the goal is to simplify registration and operation procedures for professional watercraft owners as well as do away with tedious red tape. The electronic registry on www.aade.gr opened for use on November 15, but will be up and running in its complete form by December 31, 2021. The minister added that once fully operational the platform will be able to provide a complete profile of the registered vessels including owner data, outstanding issues and payments, ship status, number of charter days, its features, seaworthiness certificates, insurance etc. 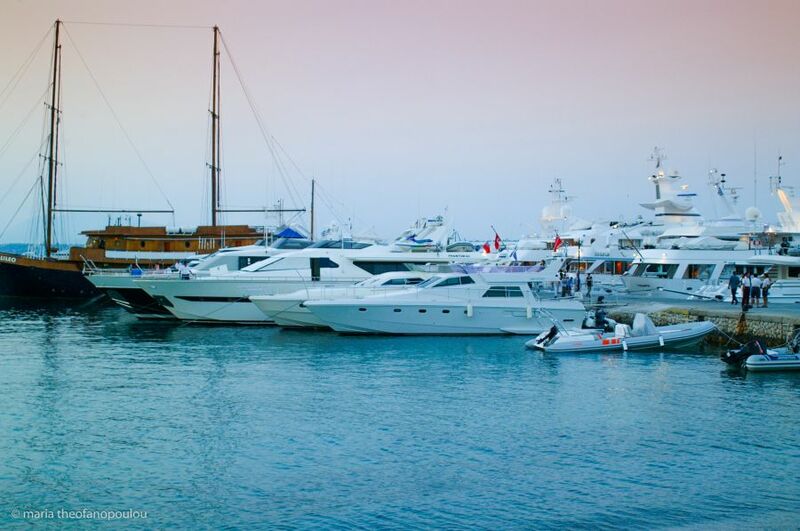 It is reminded that boat owners are required to register each vessel individually and can upload relevant information on the “Tourist Vessels and Small Boats Registry” on the AADE site under the section “Services for Citizens” or “Business Services” signing in with their TAXISnet passwords. “The implementation of the AADE application is taking us many steps forward… it is a unified and modern monitoring system… simplifying procedures for both vessel owners and public authorities,” said Papanatsiou, underlining that a relative legal framework has undergone revisions so that the registry can have full coverage, while at the same time it is creating the conditions to further develop marine tourism. 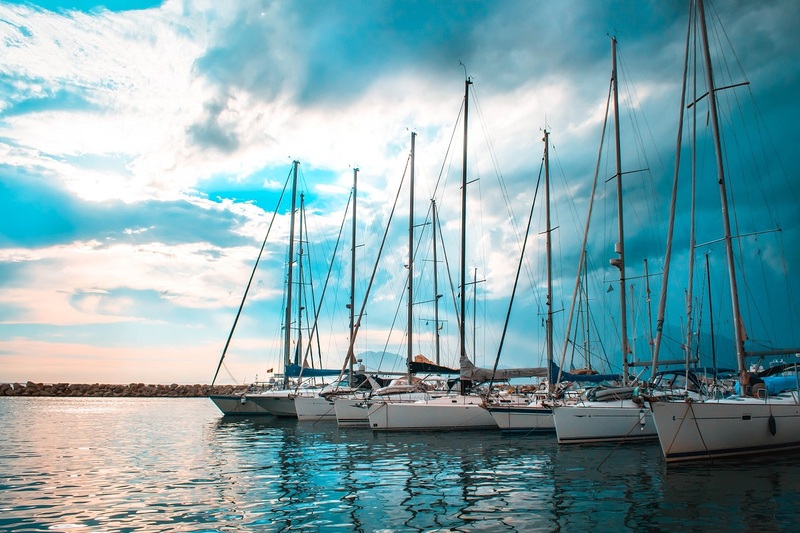 Speaking during the workshop, Kouvelis noted that a proposed VAT on purchase and operations of recreational watercraft was currently under public discussion, adding however that Greece will be required to harmonize with EU law. Papanatsiou reassured that there would be no increase but exemption.